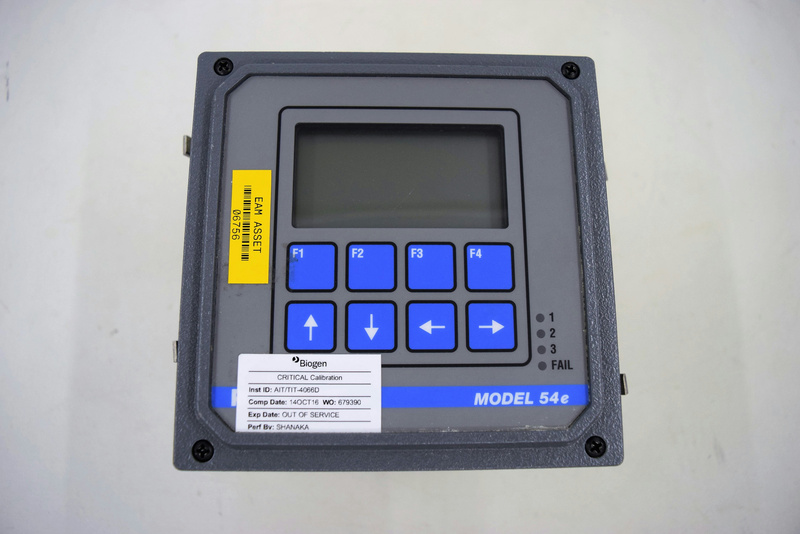 Rosemount Analytical 54EC-02 Conductivity Resistivity Analyzer & Controller . New Life Scientific, Inc. This was removed from a Sterrad 50 Hydrogen Peroxide Gas Plasma Sterilizer and monitored conductivity. Our on-site New Life Scientific technicians visually inspected but did not test the equipment for functionality.